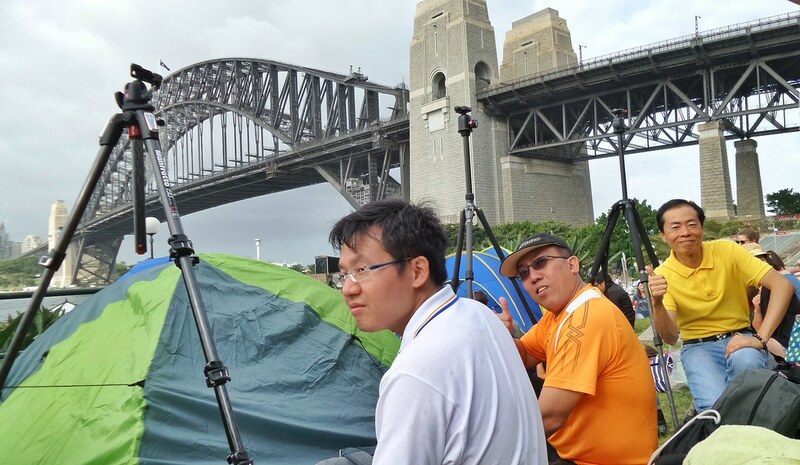 All set for #SYDNye! :) One of the craziest things I have done this year – and maybe my entire life till now – is coming with a bunch of awesome pals to specially catch the countdown of a lifetime in Sydney. 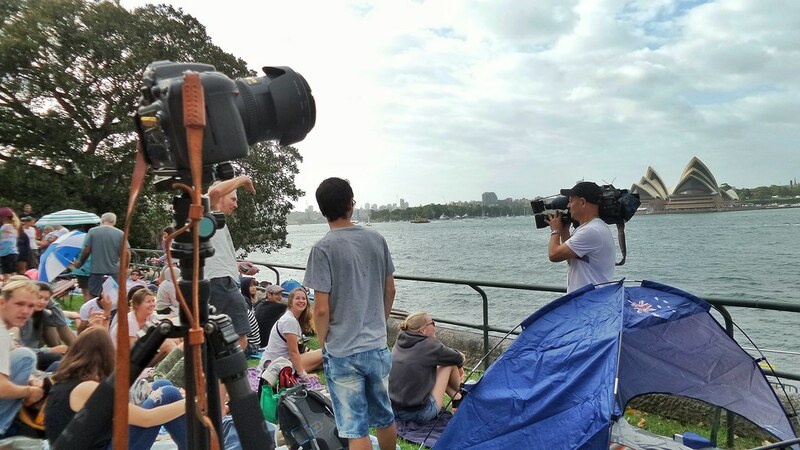 The thing I didn’t realise is – you need to come reserve your spot VERY EARLY in order to get a good vantage point. You have to get there before 3pm when the entire will be closed down to prevent overcrowding. Understandable for an event that attracts 1.5 million annually. 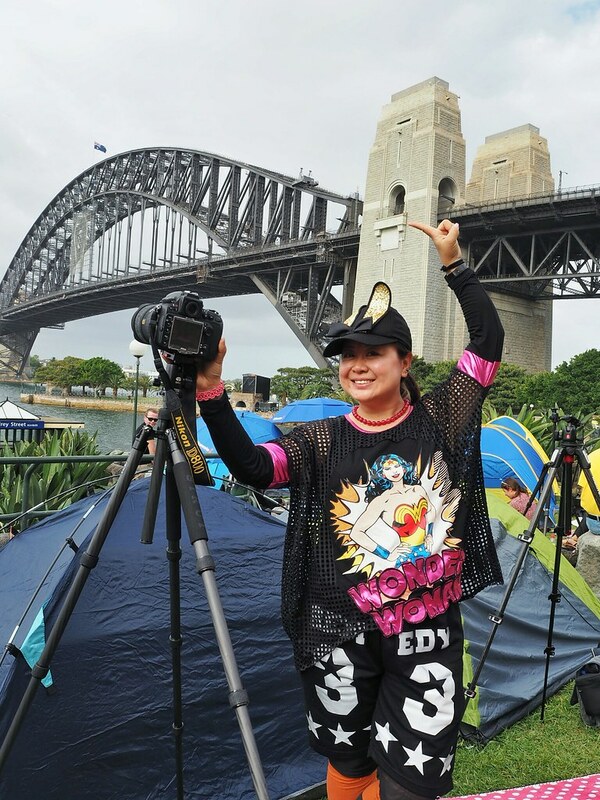 Categories: Fun, spunktitud3, Travel | Tags: #sydnye, australia, celebrations, countdown, milsons point, new year's eve, photography, sydney, sydney harbour | Permalink. Am in Sydney for the New Year’s Eve Countdown, and looking forward to the world-famous fireworks and celebrations I have heard so much of :) Before that, time to appreciate the icons of Sydney, starting with the Harbour Bridge seen from Observatory Hill. 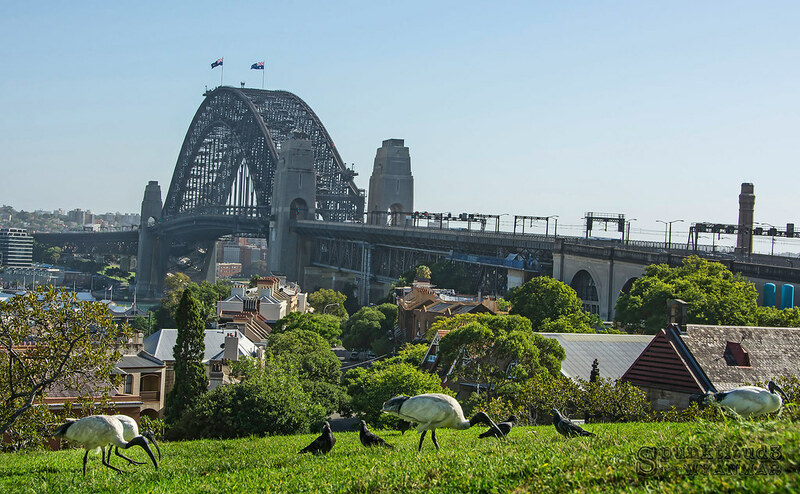 Categories: Travel | Tags: #SDYNYE, birds, harbour bridge, landscape, nature, Observatory Hill, scenery, sydney, travel, 悉尼, 澳洲 | Permalink. 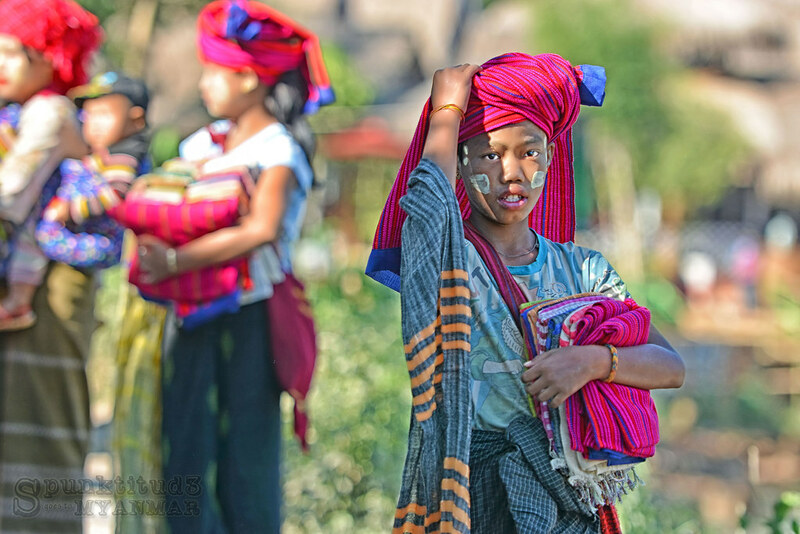 Girl selling colourful scarves at Indein Village, Myanmar. Indein is one of the small villages located on the western bank of Inle Lake. Categories: Travel | Tags: colourful, culture, Indein Village, Inle, myanmar, photography, tourism, travel, tribes, tripadvisor | Permalink. 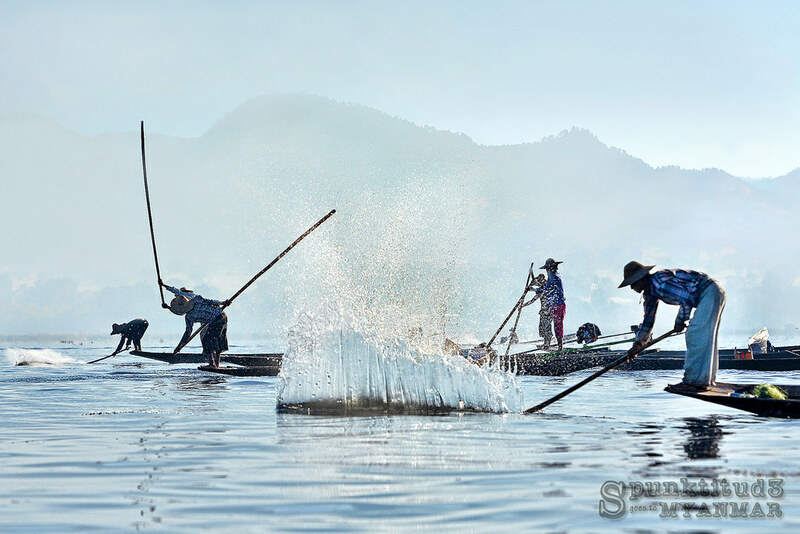 A unique method of fishing, a community of fishermen on Inle Lake, Myanmar, beat the water to attract fish into their nets. Fishing is the main industry in the country’s second largest lake. Categories: Photography, Travel | Tags: 缅甸, fishermen, fishing, Inle, inle lake, lake, myanmar, nature, photography, 摄影, 渔夫 | Permalink. 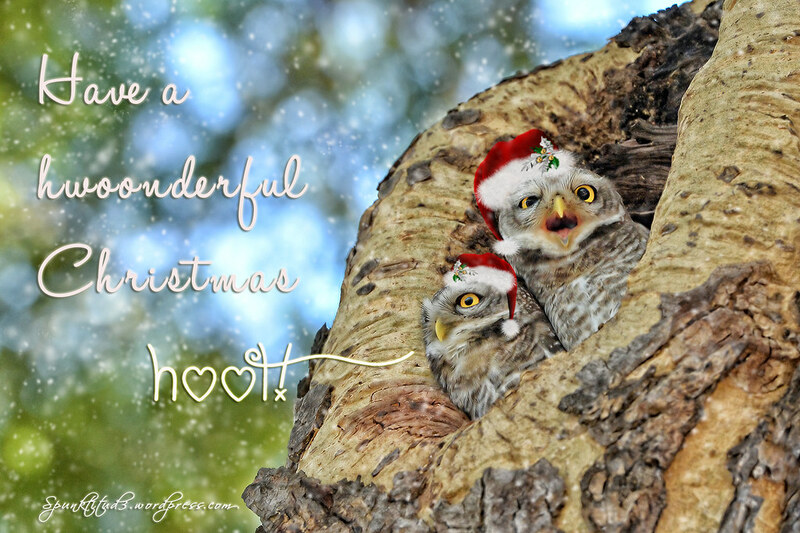 Categories: Fun, Photography | Tags: attractive birds, birds, cute, 猫头鹰, 缅甸, harry potter, hoot, merry christmas, myanmar, owls, photography, singapore, xmas, xmas greetings, 圣诞 | Permalink.